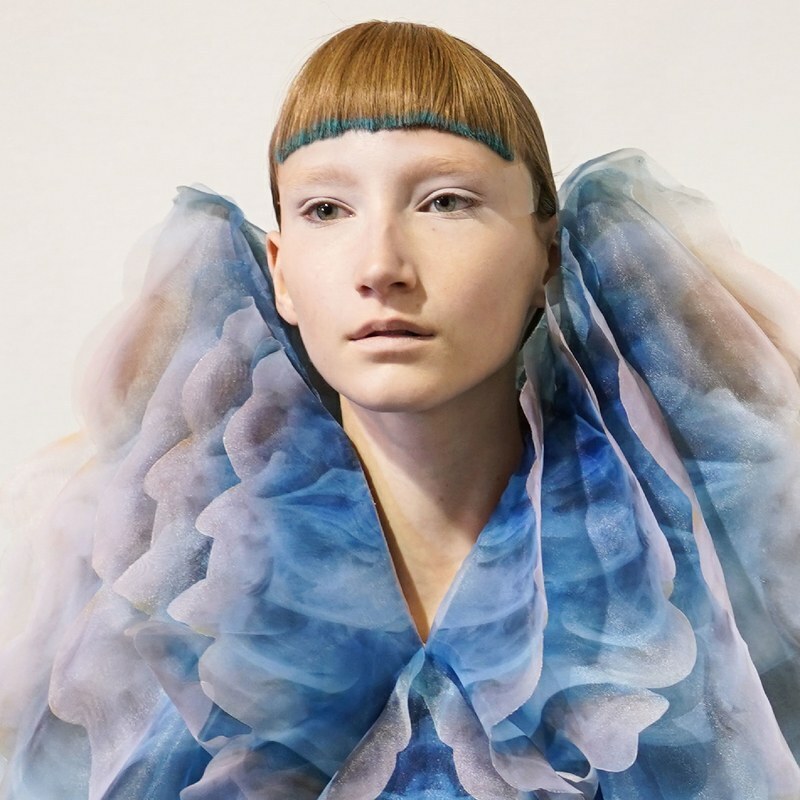 The Paris Haute Couture week is one of the most gorgeous introductions to the New Year that fashion faithfuls can ask for. 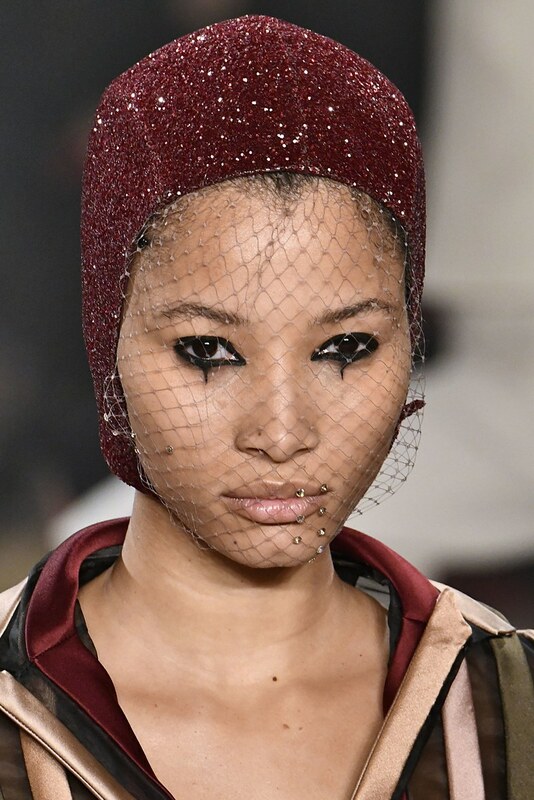 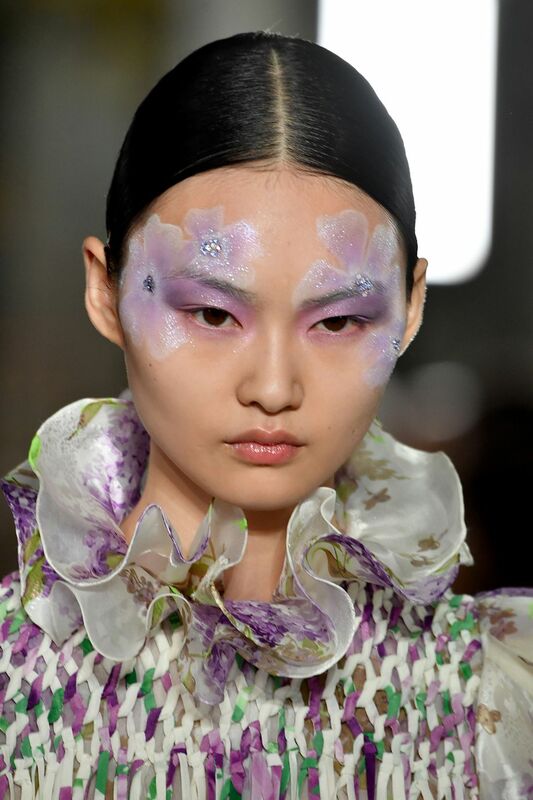 While the collections are centered around the sartorial works of art on the runway, the accompanying beauty looks can’t be overlooked either as the Haute Couture Week brings otherworldly beauty trends to the runways. 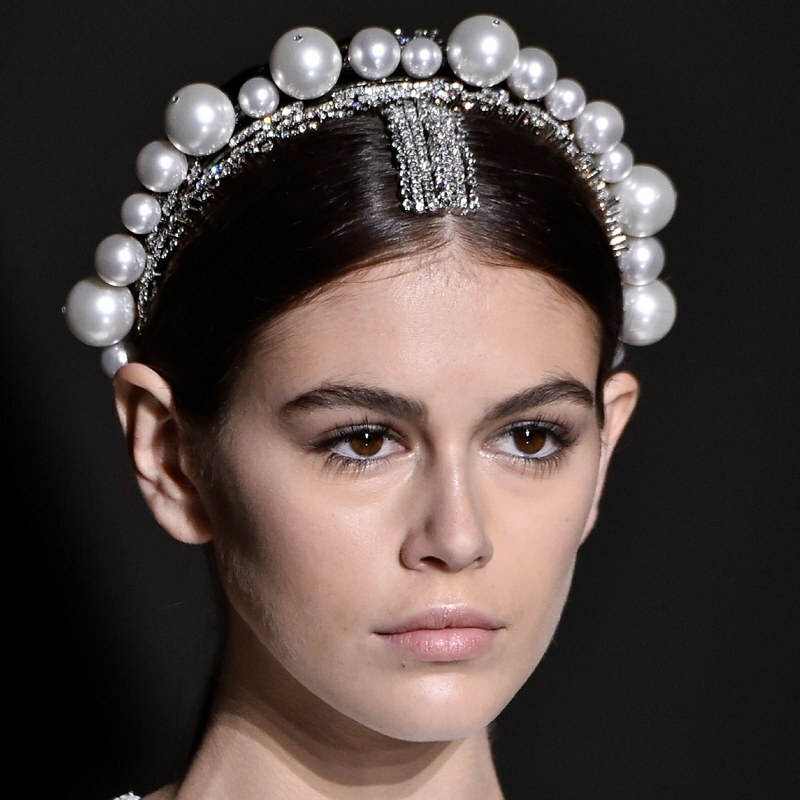 The beauty looks we saw during the Spring 2019 Paris Couture Fashion Week shows were as luxurious and extravagant as usual. 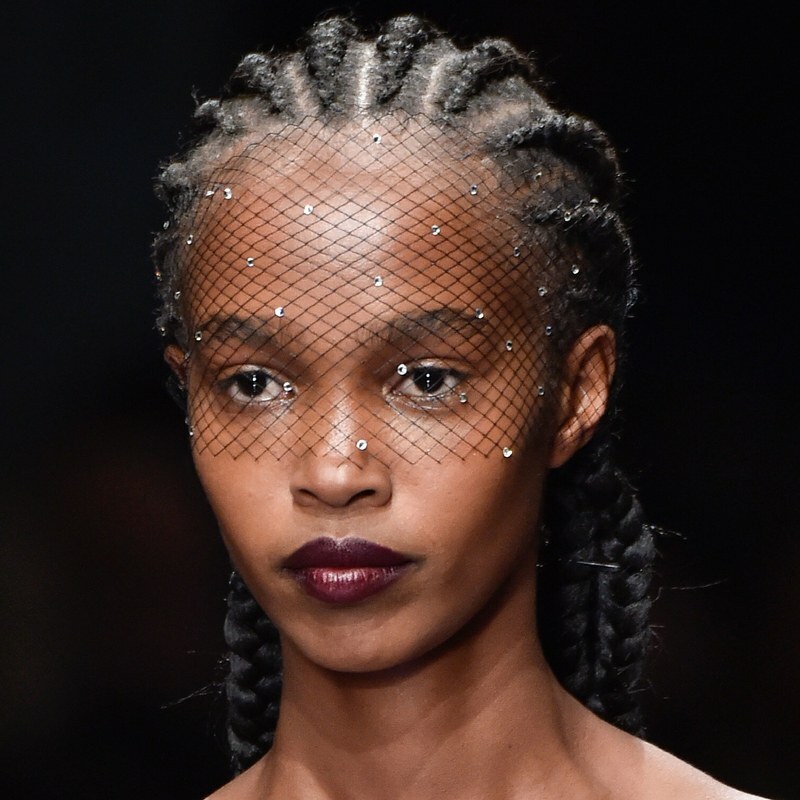 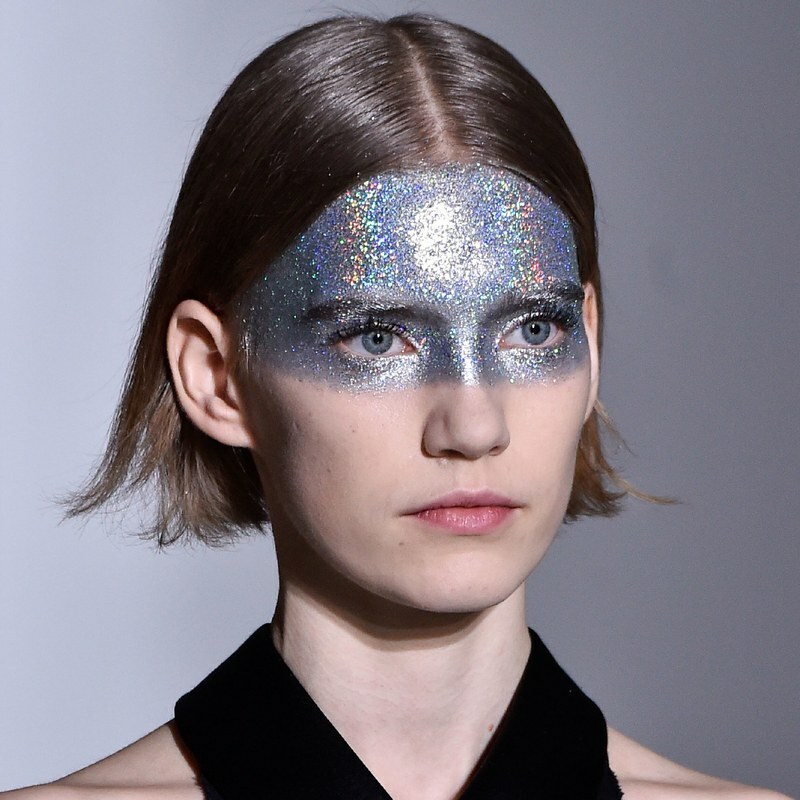 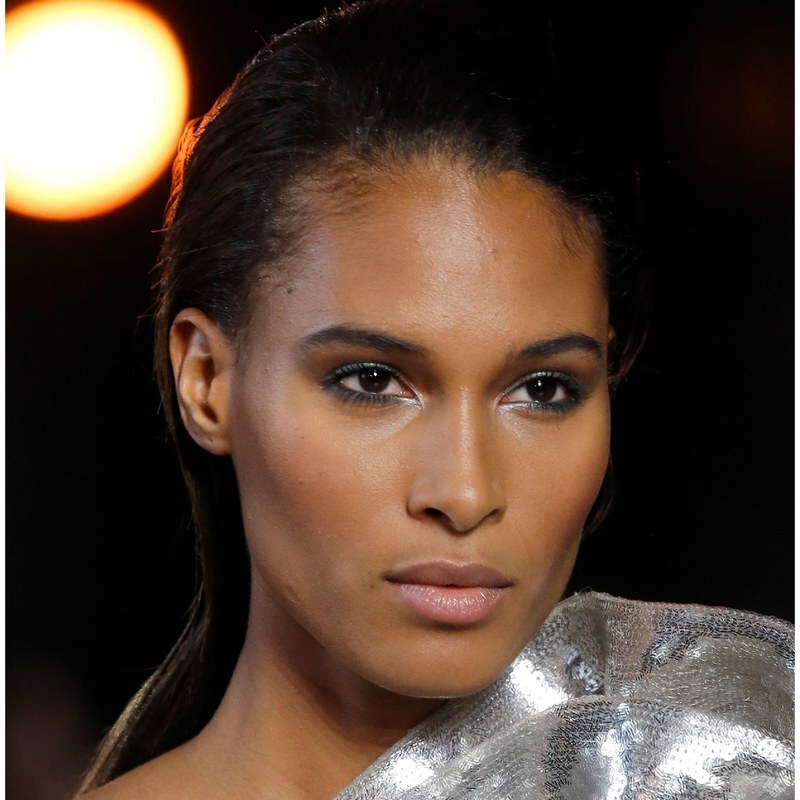 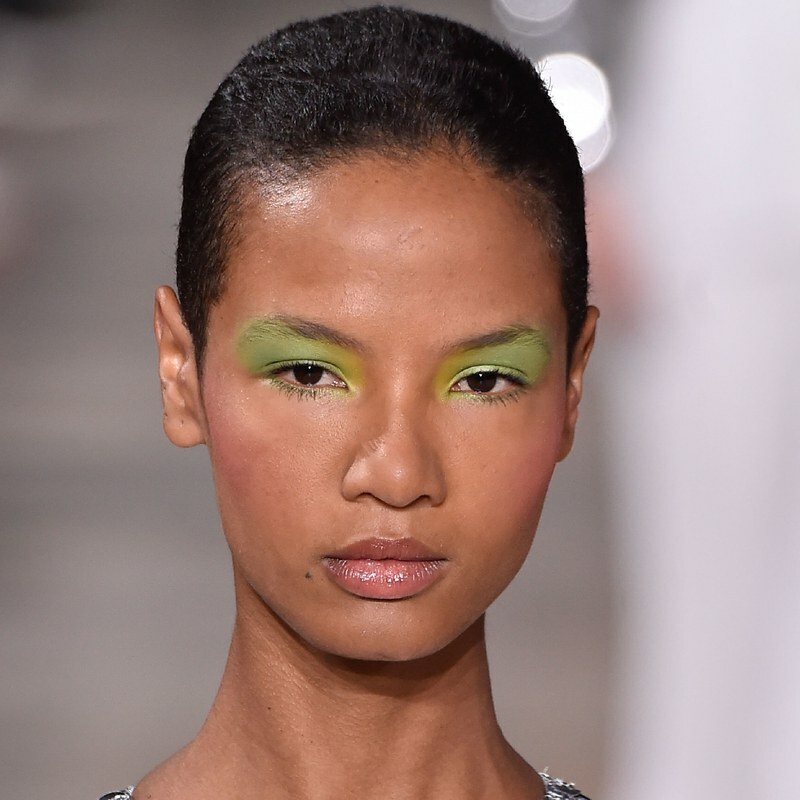 There were a few next level beauty inspiration for both hair and makeup, which yes, might not be appropriate for the typical 9-5 or weekend looks. 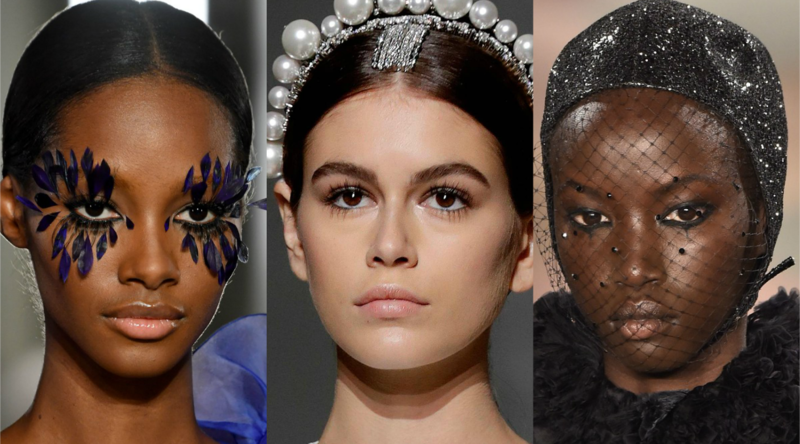 The week-long event may have come to a close, but we’re looking back on some of the most interesting makeup and hair looks presented by some of the biggest designers in the world. 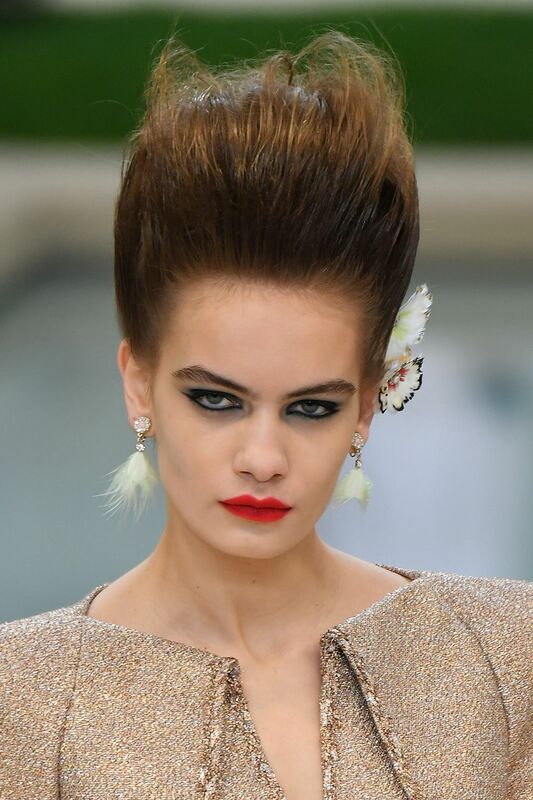 From the feather-adorned lashes created by Pat McGrath for Valentino to the duchess-appropriate hairdo seen during the Chanel show to McGrath’s painted pastel flowers, there was no shortage of beauty amazement this couture season.